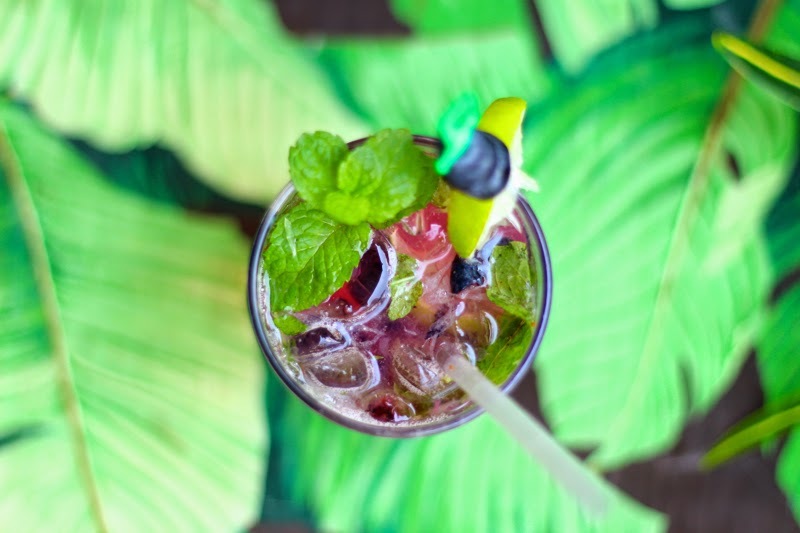 A Mojito is one of my favorite drinks, classic mojitos, strawberry, mango, and especially blueberry mojitos. I love specialty cocktails that require a little love to make, and I always go all fresh ingredients when I can. Fresh blueberries and limes, and the mint leaves are fresh out of the garden! I go a little heavy on all my ingredients, sugar, blueberries, and lime mostly, I like my drink as fruity and girly as I can get it, but don't go easy on the rum please :) Almost always served in a highball over ice and garnished with a mint sprig, mojitos are the perfect summer refresher. 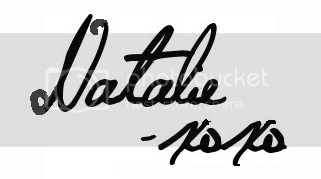 Heres how to make mine! -Muddle 6 mint leaves, 7 blueberries, 1 oz of lime juice, and 2 tsps of sugar together in a high ball (Try not to crush mint leaves, just bruise to let out flavor). -Add 2 oz light rum, & desired amount of ice. -Top with 3 oz soda water (or less if you require a stronger drink). -Give a final stir to lift ingredients. 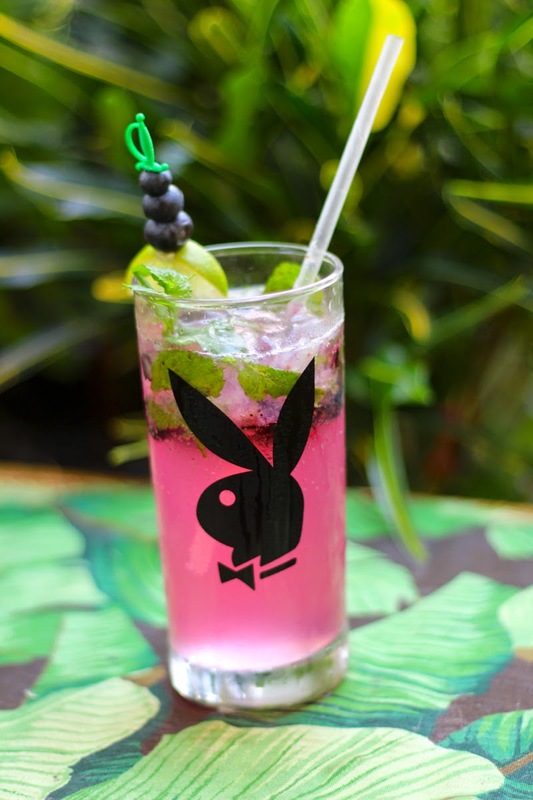 -Add 3 Blueberrys and Lime to garnish, plus a mint sprig on the rim. 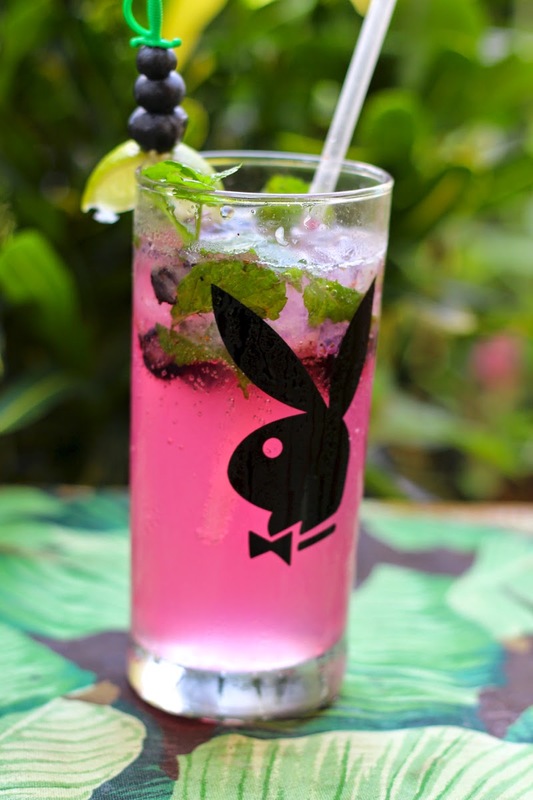 I like to drink blueberry mojito!! !